Paul Cox, the captain of Cobra’s Reunited, was pretty certain about the destination of the Leisure Leagues star prize: “I am keeping it!” he admitted. You can understand Paul pulling rank, though, not only is he the skipper of the long running team in our Worcester Tuesday League, but he is the dad of the family that makes up most of the players. Cobras were the first victors in the Leisure Leagues winners draw, being the lucky team pulled out of the inaugural hat. 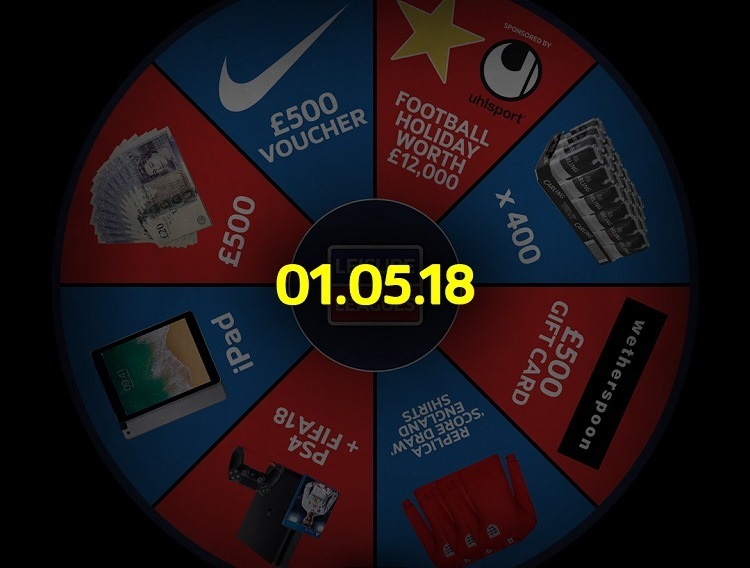 An array of prizes were on offer to the teams – including the Star Prize of a £12,000 holiday to Germany for a Bundesliga match – but the wheel landed on iPad, which Cox senior is claiming for himself. Paul might be doing his lads a disservice, though, as the side sit joint top of the new season with five games gone. 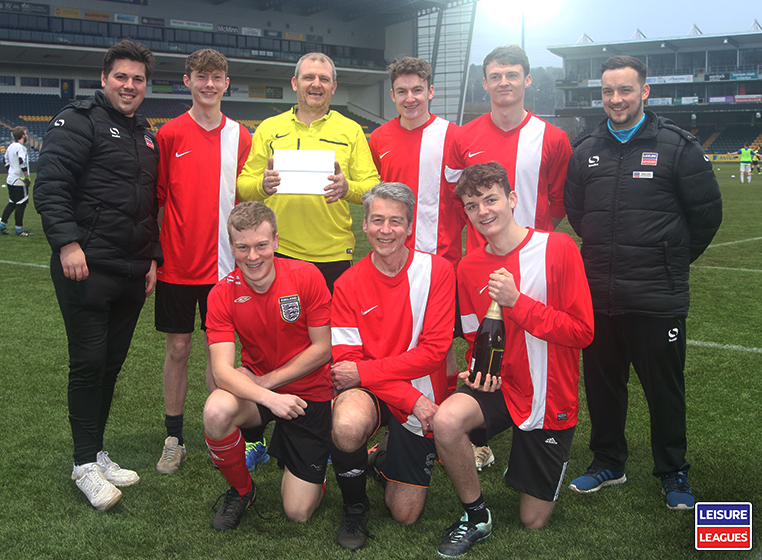 The Match Night Supervisor at Worcester, Ollie Lewis, one of our top officials, was delighted that a team from the competition had won: “They’ve come away with a brand new iPad, so I’m happy for the team!” he said. Ollie also believes that the prize draw will only grow as it becomes a regular fixture, commenting: “A lot of teams see the incentive of the prize draw, with the Star Prize being a trip away”. You do, as they say, need to be in it to win it, and there is only one way to do that. If you win your division, finish as runners up, get the MVP award or claim the wooden spoon. If you do, you will be offered the chance to enter into the live draw on Facebook – then you too could be off to Germany! 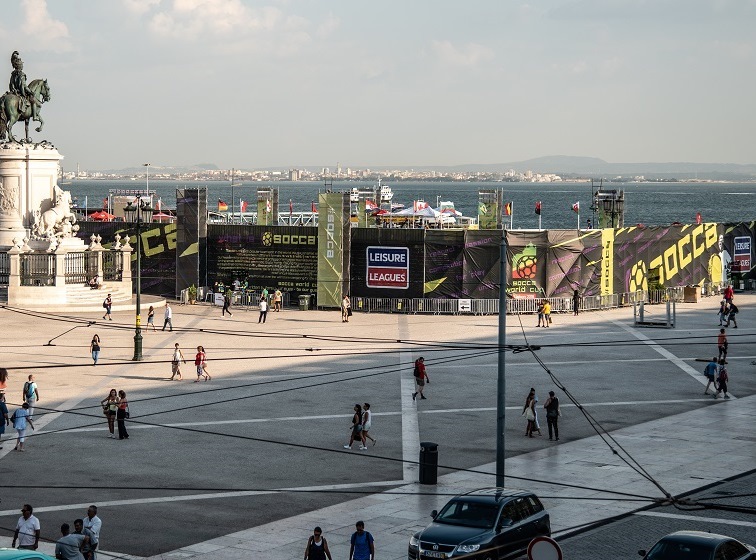 Remember you need to like us here to watch the draw on the 1st May.